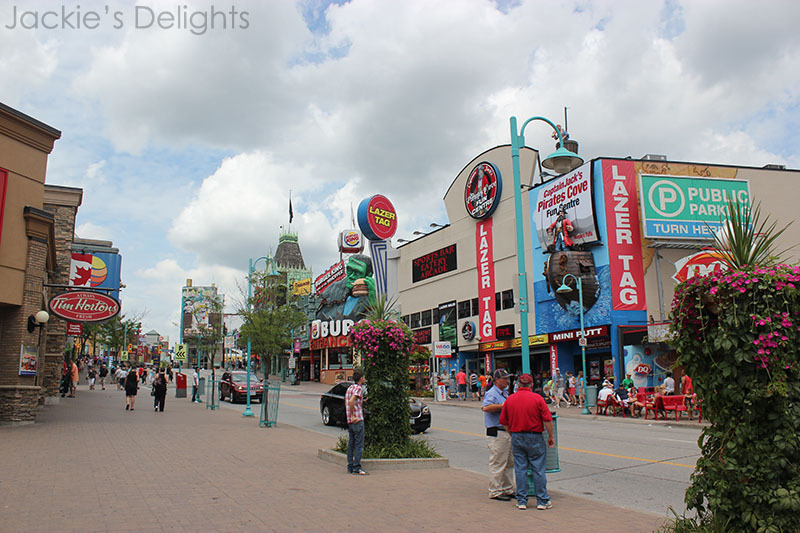 The city is now much more populated with both shops and people, and prices seemed to have skyrocketed (if you plan on going, pack your own snacks and water!). 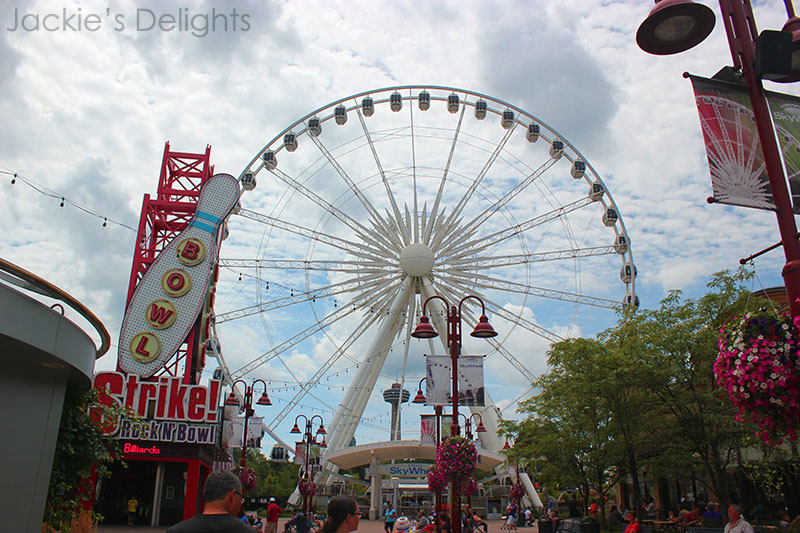 I’m not sure if these next pictures really capture the size of this ferris wheel, but it was huge as well. About eight people could fit into each little pod. This Movieland Wax Museum seemed pretty cool, though I didn’t actually go inside. There were various wax sculptures on display as you walked by. The one that I thought was the coolest on display was of the Joker. 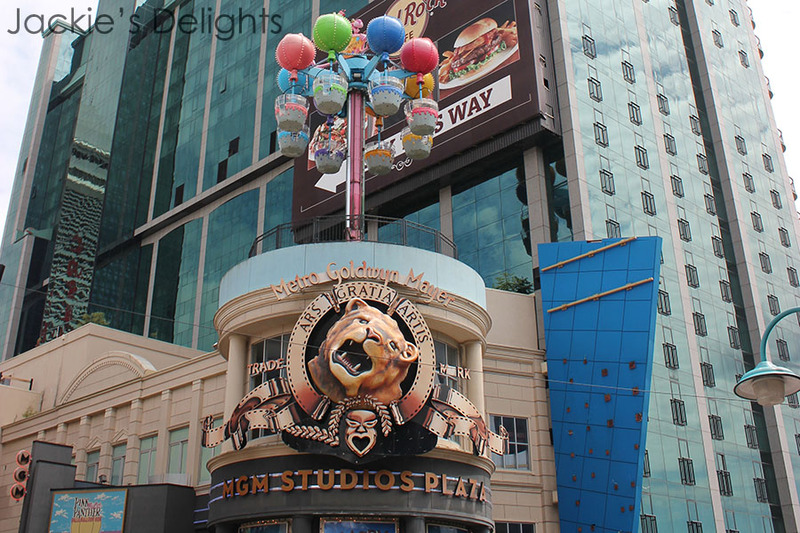 There was also an MGM building. 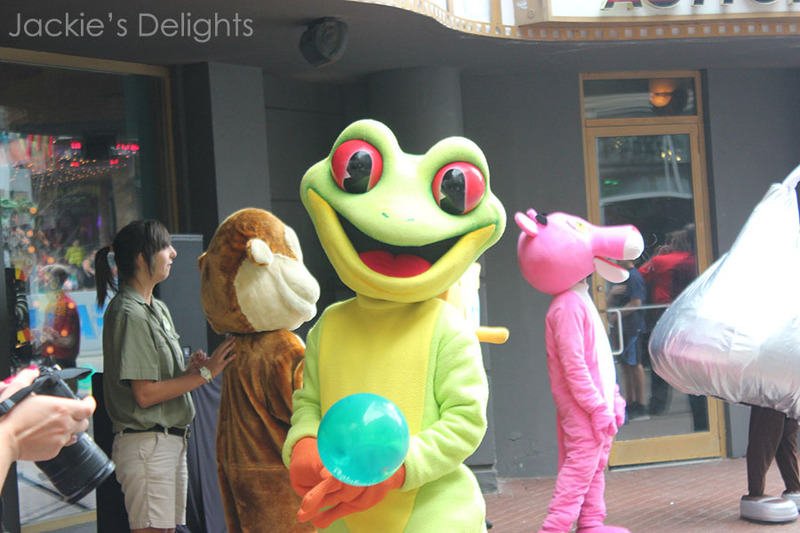 Standing outside were a bunch of characters greeting the tourists. 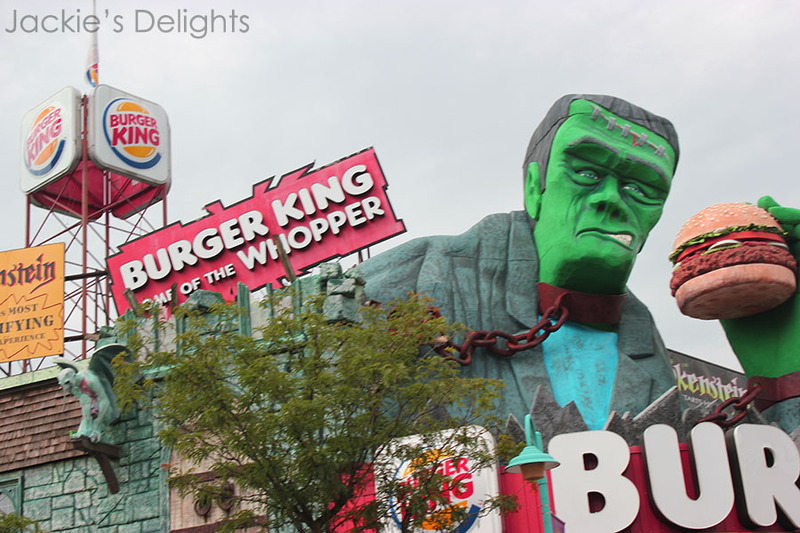 There were so many tourist attractions here, including this Frankenstein Burger King. There were also quite a few haunted houses. 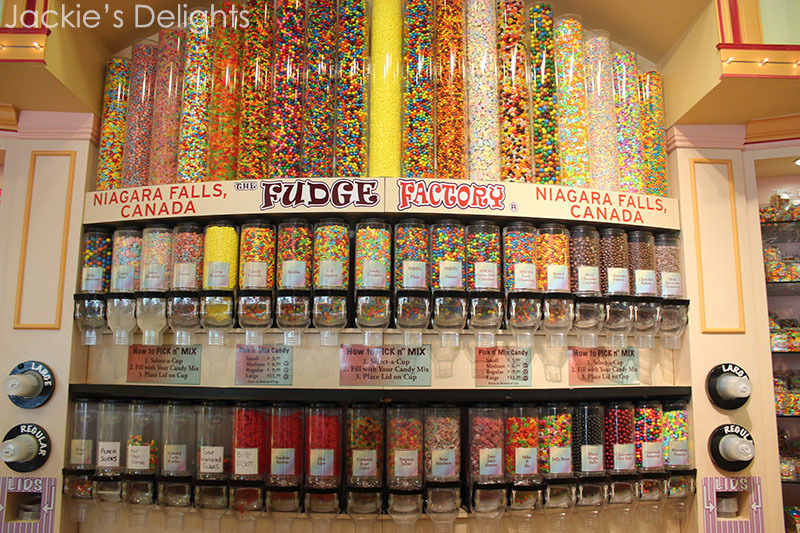 I’m not sure I’ve ever seen so many in such close proximity. Since I was there, I decided to give one a try. I went to one called Nightmares Fear Factory (not the one pictured below). It was actually pretty scary, but the whole building was pitch black and all you could hear were the voices of the zombies and ghosts that haunted the place. One of the things they advertise is the number of people that have chickened out, and they were at “over 120,000” when I visited. Thankfully, I didn’t add to that number! 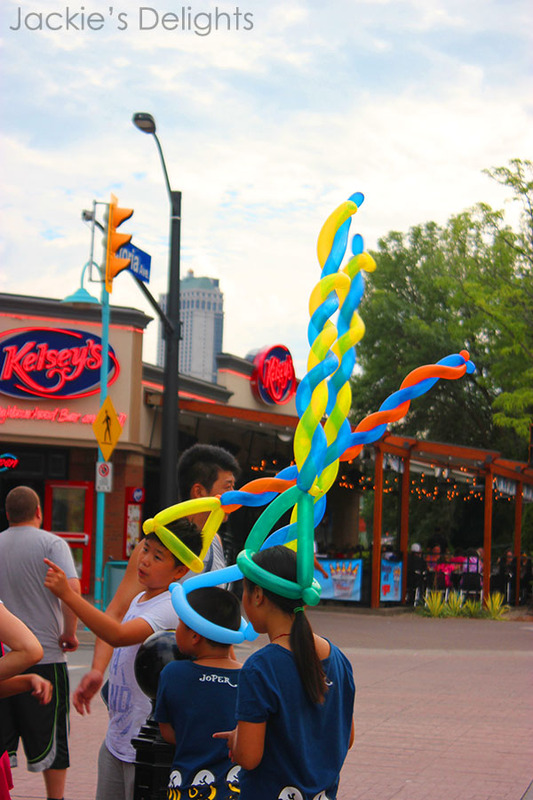 There was also a balloon artist on the street who made hats, and this group of kids got matching ones!